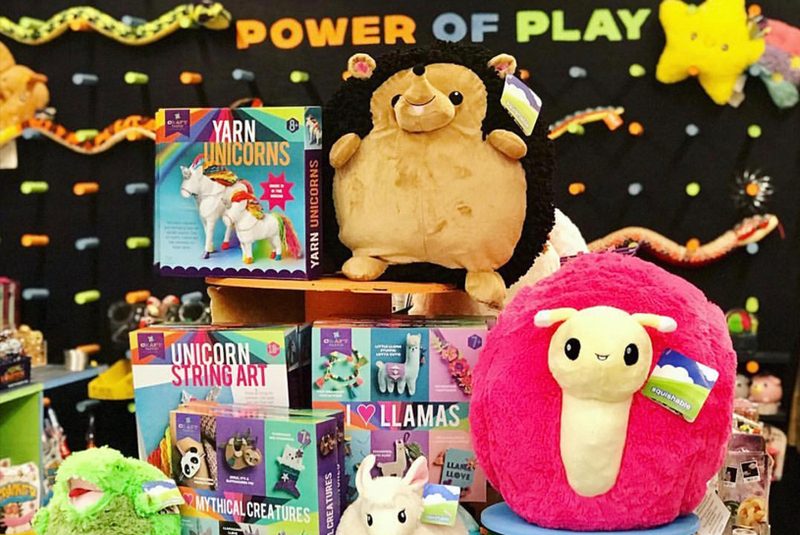 Toy store dedicated to enriching children’s lives through the Power Of Play. Alison Anderson grew up in retail. 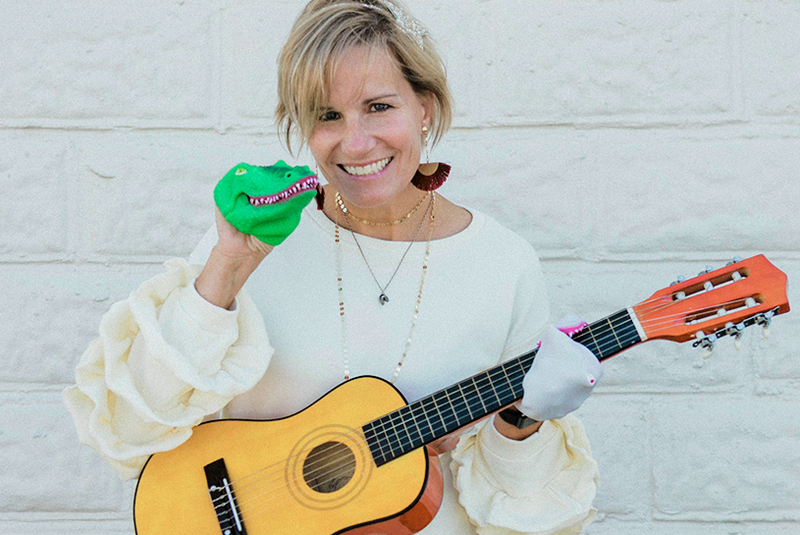 As a child she played on the dirt floor of her grandfather’s general store, and as a teenager she watched her mother run a successful antique shop, where she also worked. After receiving her education at New York City’s Fashion Institute of Technology, Alison stayed in NYC and worked for Givenchy, Donna Karan and Anthropologie. After 10 years of city life, she decided it was time to come back home to Hampton Roads, and bring with her all the experience and knowledge she had gained. She opened the first A. Dodson’s in Suffolk, 14 years ago. Since then she has grown the business to three locations and 30+ employees. A mom of 4, Alison is always finding herself looking for toys and games to keep her kids’ minds challenged and bodies moving. Enter P.O.P. 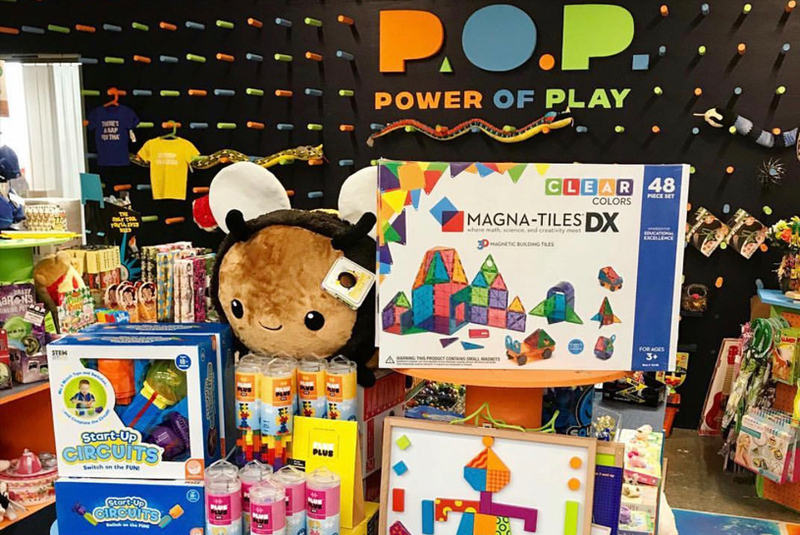 – The Power of Play – the latest retail store concept from Alison and her team. P.O.P. 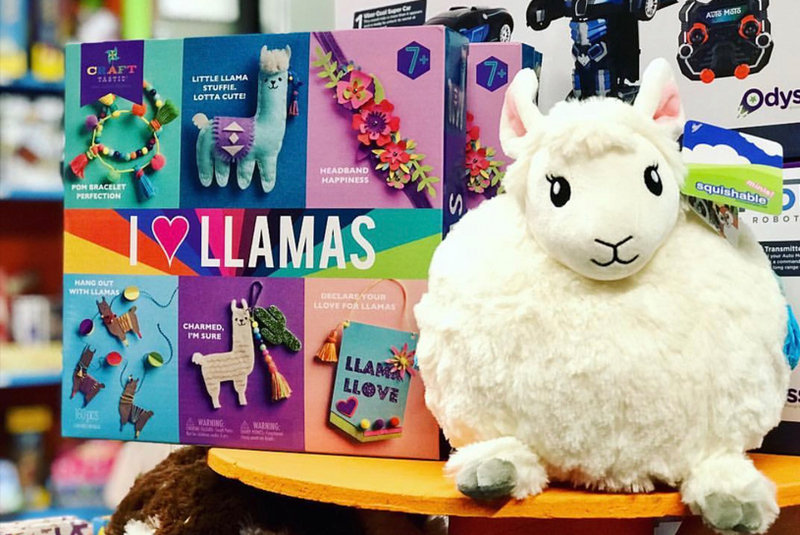 is a unique toy store which creates a sense of joy and wonder for kids, parents, grandparents and ­gift givers of all ages. P.O.P. is always kid-welcoming while educating customers on the latest toys sure to educate and entertain.